Originally released as part of the Angouleme Interanational Comics Festival Grand Prix, a French comics expo, Otomo: A Global Tribute to the Mind Behind Akira was part of a larger celebration focused around the work of Katsuhiro Otomo and the 35th Anniversary of his groundbreaking work, Akira. Expanded upon for an international release, the edition available from Kodansha Comics includes contribution from over 80 artists from across three continents! Otomo is essentially a coffee table art book full of wonderful, large, full color artwork from some of comics/manga/etc. brightest talents. While many of these will be new names to American fans, others are internationally acclaimed creators in their own right, arguably on par with Otomo himself. The contributions range from Masamune Shirow to Stan Sakai to Kin Jung Gi and more. For the most part, each tribute follows a fairly standard two page layout, with the left page consisting of a short bio of the artist, complete with published work, and then a large full page piece on the opposing right page. Occasionally this is broken up and varied with a short piece about the artists first encounter with Otomo’s work, or what Otomo’s work means to them, and a few even have thumbnails of other tribute art or an unfinished version of the larger piece. The most enjoyable and interesting entries are those with the little essays on Otomo’s influence as they give readers an idea of the scope of his influence in the global comics scene. It’s an enjoyable book to flip through, and seeing contributions from some very big names in the manga scene was a real treat. It’s also fascinating to see what works get highlighted by whom and which get overlooked. Akira clearly outweighs his other work when it comes the American and European artists, but some of the Japanese and European contributions highlight works that have never made their way to the U.S., providing tantalizing glimpses into Otomo’s works outside of Akira, Domu and his anime contributions. Sadly, no one seemed to highlight his Cup Ramen work. Released in the lead up to the release of the live action Ghost in the Shell movie, Ghost in the Shell README: 1995-2017 takes a look back at the various anime incarnations of Shirow Masamune’s Ghost in the Shell franchise. In addition, there are two short roundtable style interviews: one featuring Atsuko Tanaka and Maaya Nakamoto, the two Japanese voice actresses who have portrayed Major Motoko Kusanagi over the years, and the other with Mamoru Oshii, Kenji Kamiyama, and Kazuchika Kise, the directors of the various anime adations. The bulk of the book is made up of chapters focusing on each Ghost in the Shell adaption, with different subsections focusing on story summaries, character designs, and sections highlighting some of the common questions regarding the themes and plots. The visuals are probably the biggest draw, but unfortunately they’re a little lacking. The various character, mechanical, and set designs are engaging and intriguing to look at, and seeing the designs laid out in such a matter of fact fashion can also lead to some new appreciation to the visual themes running through the different adaptions. It’s also worthing noting, that while the material on the anime adaptions are probably the draw, the book actually opens with a chapter about the live action adaption, including some interesting visual comparisons between the movie and the various anime, plus brief tantalizing sections on the decision making process behind what to include and what not to. While the book offers a nice, little, behind the scenes glimpse into the Ghost in the Shell franchise, it’s also a bit lighter on information that one might hope. 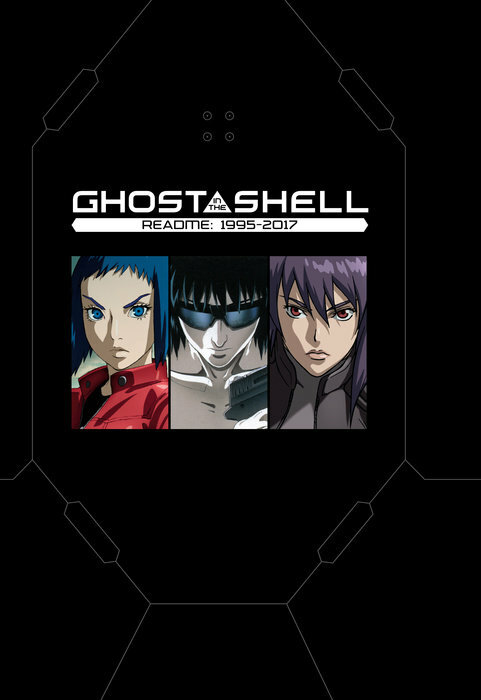 All the material presented is interesting and engaging, but there just isn’t enough of it to really make Ghost in the Shell README: 1997-2017 feel like a must have. 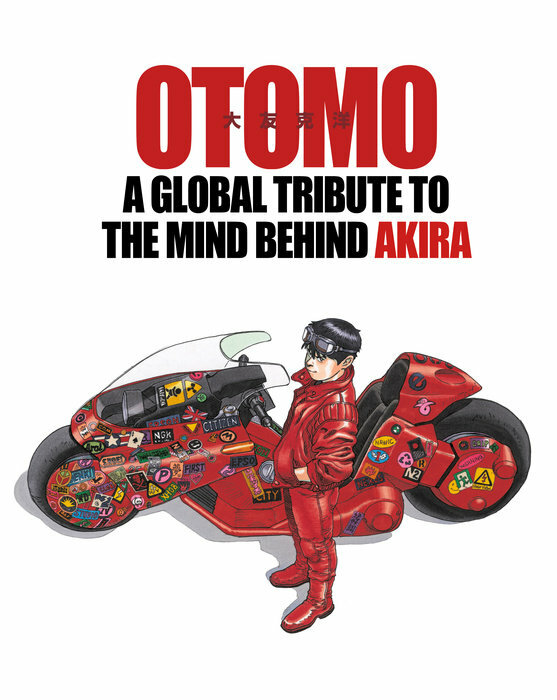 Otomo: A Global Tribute to the Mind Behind Akira and Ghost in the Shell: Read Me: 1995-2017 are available now from Kodansha Comics. Review copies provided by the publisher.